IMTD Africa 2010 – The first ever focussed exhibition & conference to promote Indian Healthcare Indu	In continuation to the highly successful IMTD 2009 in Toronto, Trident Exhibitions Pvt. Ltd. will be organizing ‘IMTD Africa 2010’ in Kenya during May 10-11, 2010 at Kenyatta International Exhibition Centre, Nairobi and in Uganda during May 15-16, 2010 at Uma Exhibition Centre, Kampala. First of its kind hotel guest survey regarding medical tourism BROOKLINE, Mass., January 7, 2010: In what may be the first survey of its kind, Massachusetts-based Stackpole & Associates is conducting a landmark survey of current and former guests of the Ramada Plaza Herradura in San Jose, Costa Rica to evaluate their awareness of medical tourism and to plan for improved hotel services for medical tourists. A team of cardiac experts led by Dr. N S Devananda, Consultant Cardiac Surgeon	A team of cardiac experts led by Dr. N S Devananda, Consultant Cardiac Surgeon, Wockhardt Hospitals (Now a Network Hospital of Fortis) has performed a major open heart surgery on a 2 year old baby from Nigeria. Intelligent Spas Found Most Reliable Spa Benchmark Company by Independent Review	Right now there is only one company, Intelligent Spas, that is totally dedicated to spa research. They are the pioneer and leader and have set the benchmark for other research companies that aspire to contribute to the growth of the spa industry. Medical tourist registrations confirm interest in meeting exhibitors	The organisers of Destination Health, the forthcoming Health & Medical Tourism Show have reported an unprecedented level of interest from UK patients planning to travel abroad for treatment. Medical Travel Quality Alliance to Certify Medical Tourism Agents for Safer, Quality Health Care for Traveling International Patients	December 9, 2009 -- Scottsdale USA, Bangkok, Thailand -- Medical Travel Quality Alliance (MTQUA, http://www.mtqua.org), announces the first program to train and certify international patient care managers and medical travel providers worldwide. Germany's top hospital to exhibit at Destination Health	The University Medical Centre Hamburg-Eppendorf – one of the leading hospitals in Northern Europe has signed up to exhibit their medical services to UK patients at Destination Health – The Health and Medical Tourism Show. Medical tourism show going to plan	The organisers of Destination Health, the forthcoming Health & Medical Tourism Show have updated their exhibition floor layout for the benefit of exhibitors and visitors to the event.oil. 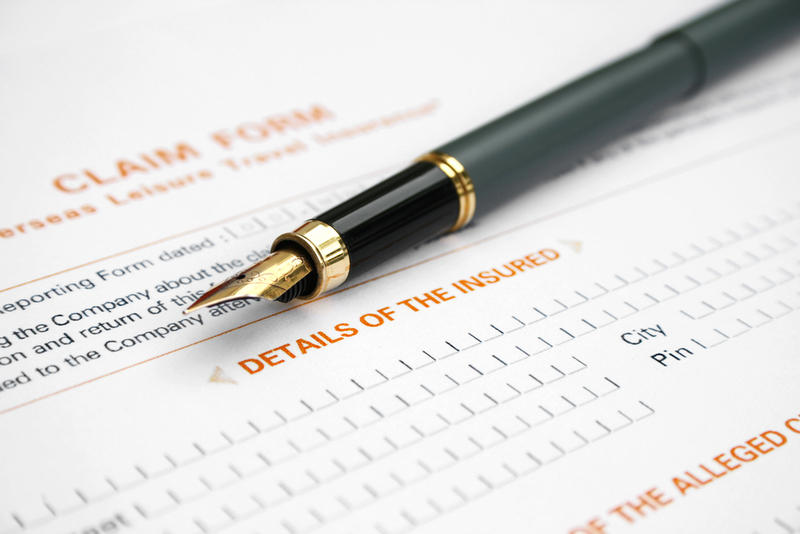 Travel Insurance at Destination Health	Interest in the UK's premier exhibition for medical tourism, Destination Health, continues as the number of exhibitors and participants increase.